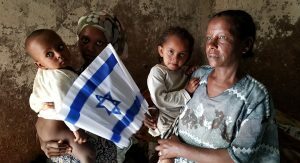 Celebrate 70 Years of Israel’s Independence. 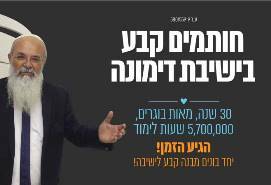 Help Build A Strong, More Vibrant Israel. 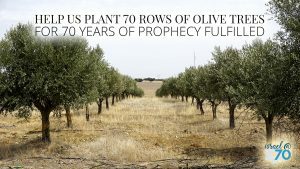 Plant 70 Rows of Olive Trees for 70 Years of Prophecy Fulfilled – Only $70 a Month! 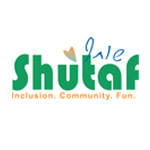 Leket Israel plants and cultivates the seeds of hope for a brighter future for Israel's needy. 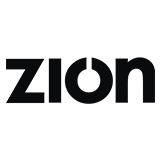 Help Zion tell the stories of Israel that matter so very, very much. 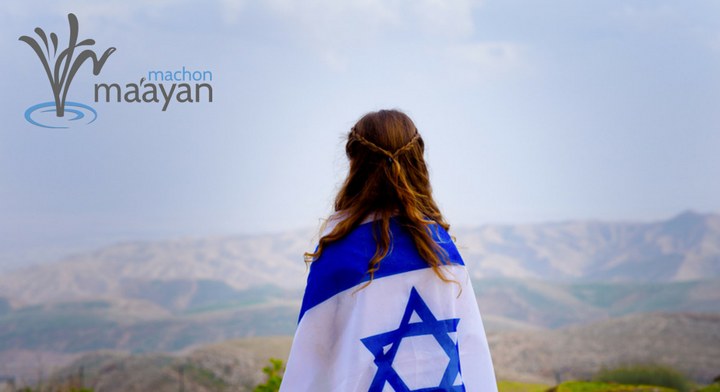 The great ingathering of the Jewish people to the Land of Israel is another step in the fulfillment of prophecy. Help us return these Jews to their homeland. 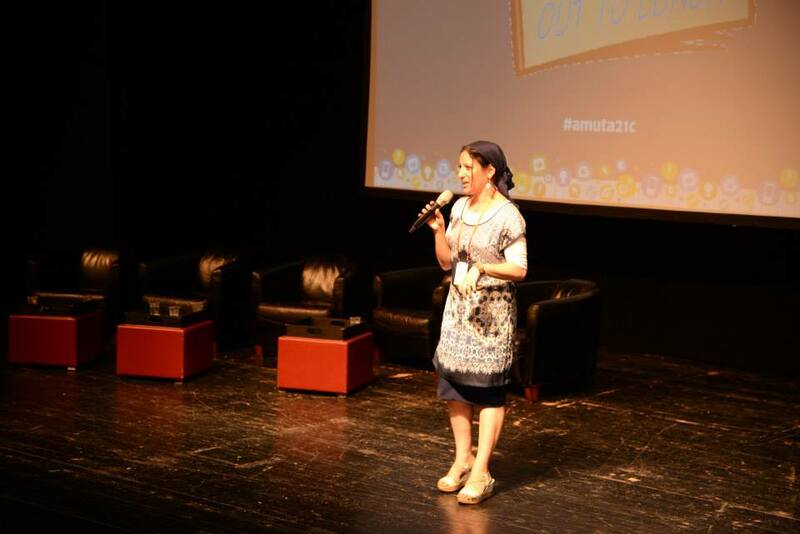 It's the State of Israel's 70th year! 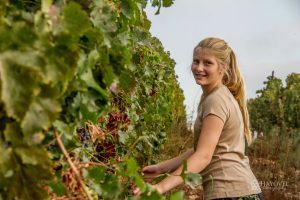 Now, the time is ripe for Bible believers to unite and support the Biblical Heartland! 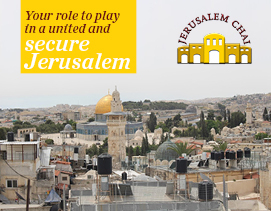 Your donation is an investment in the revival of Jewish life in Jerusalem. 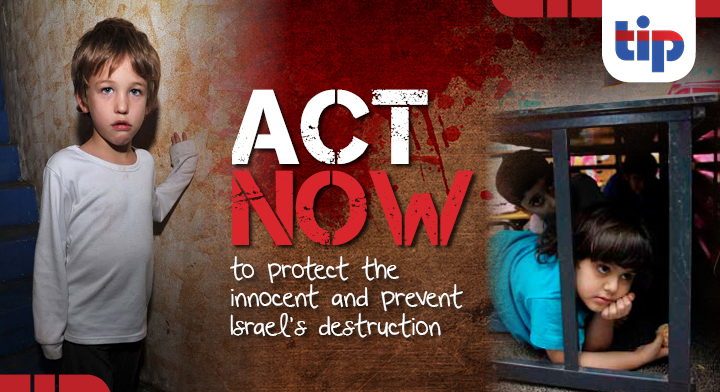 Please donate today. In honor of the holiday of Matan Torah, join us on the journey of love to the Beit Midrash and Yeshiva. 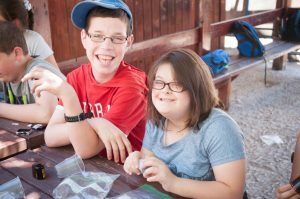 Every student who spends a year at Machon Maayan develops and grows. 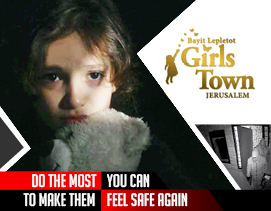 You can help rebuild the security around the Girls Town campus. 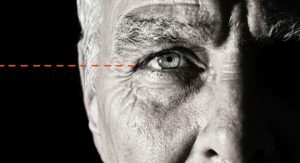 You can restore a lost sense of stability. Your gift shows the girls of Girls Town that there is hope. And that a bright future lies ahead. 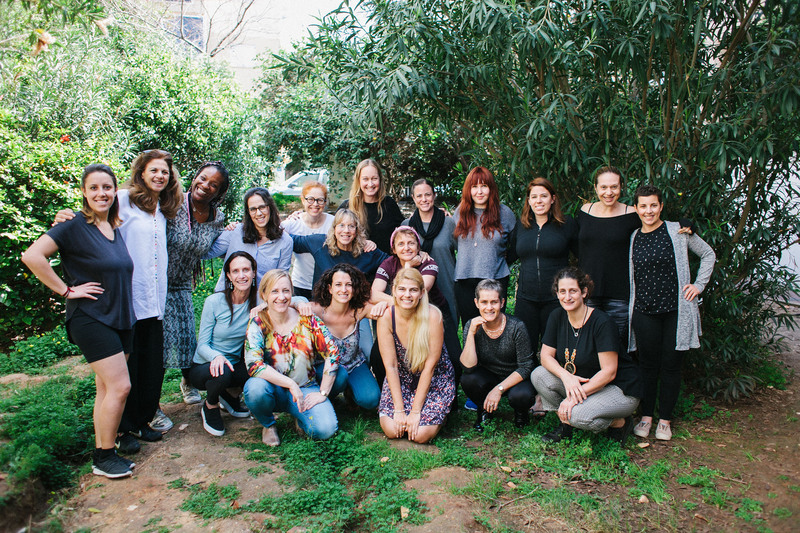 Thrivacious provides community and support programs to English-speaking women touched by cancer in Israel. 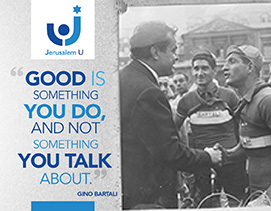 Aish Israel is dedicated to strengthening the home base by instilling Jewish wisdom and values into the lives of Israelis around the country. 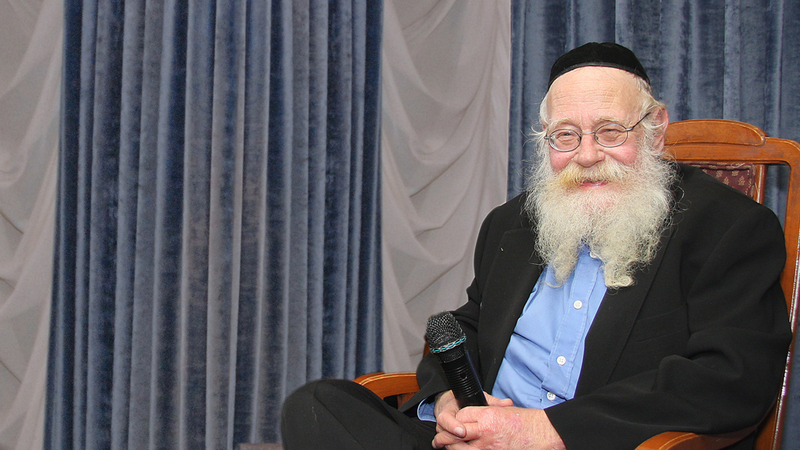 Play a role, together with Rabbi Adin Steinsaltz, in making the Jewish canon, the text of our heritage, accessible for all to learn and read. 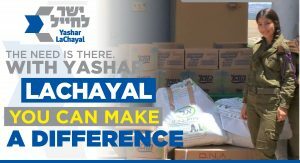 Become a full partner in ZAKA’s efforts and honor the memories of Yosef, Chaya, and Elad Salomon. 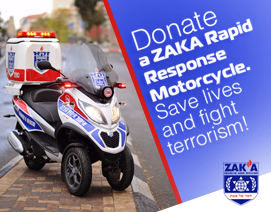 Donate a ZAKA Rapid Rescue Motorcycle. 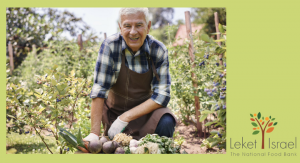 Give today to provide one person with Parkinson with a full day of activities.